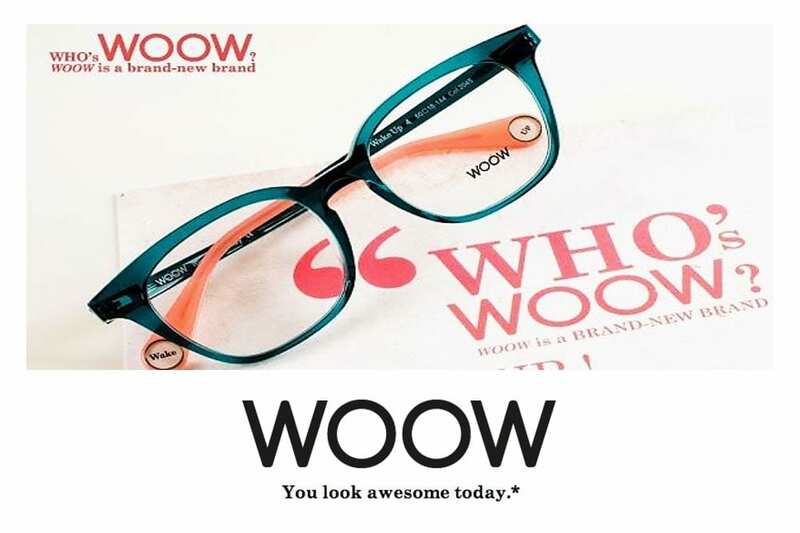 Between traditional and casual, chic and off-beat with a ‘trendy London’ feel, the WOOW style will speak to all women and men with a sense of humor. 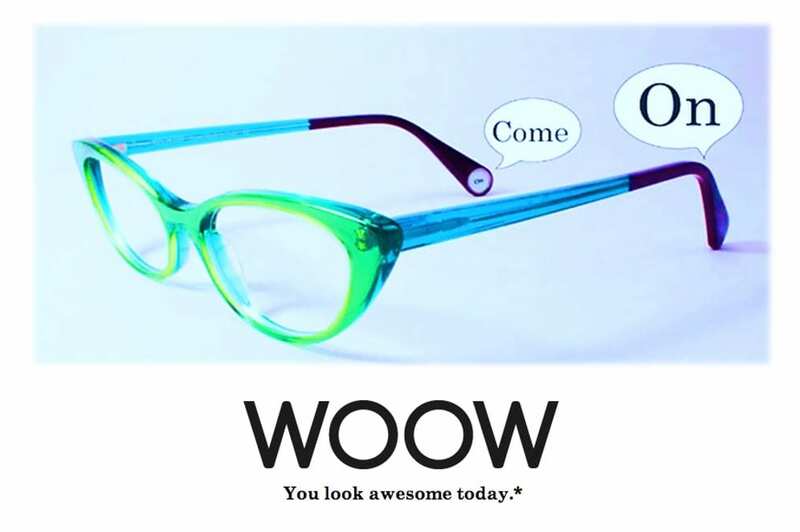 The concept is based on talkative tagline. 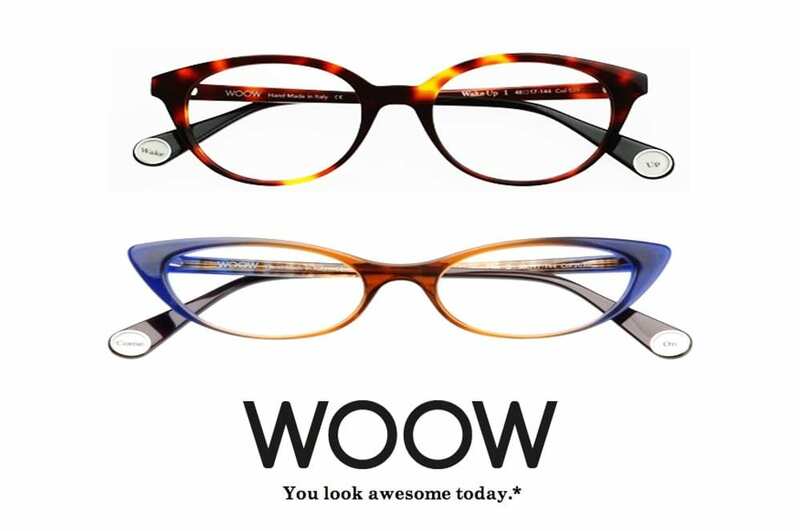 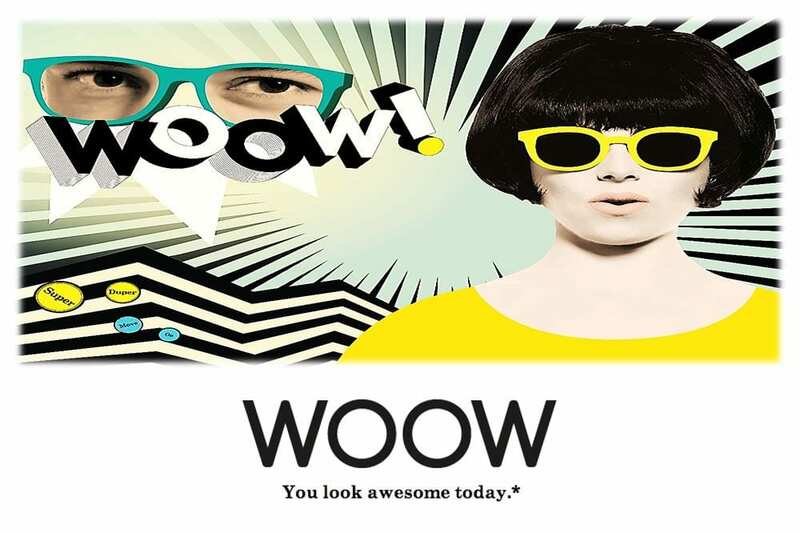 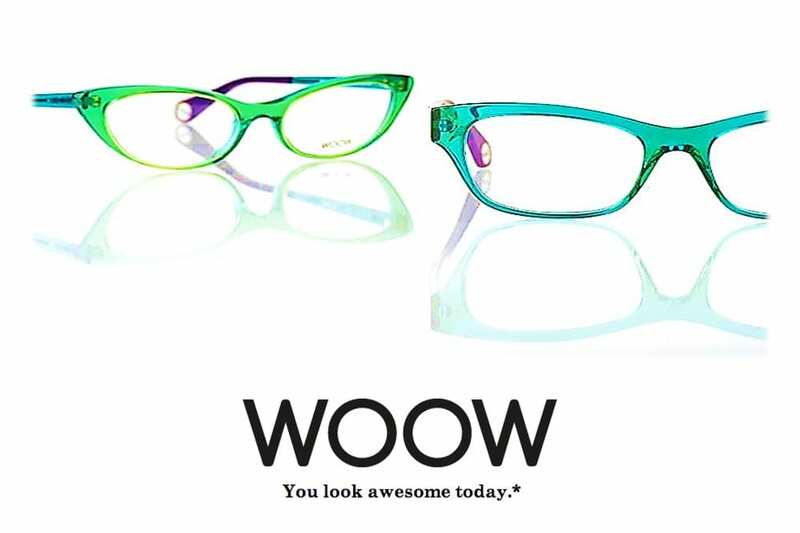 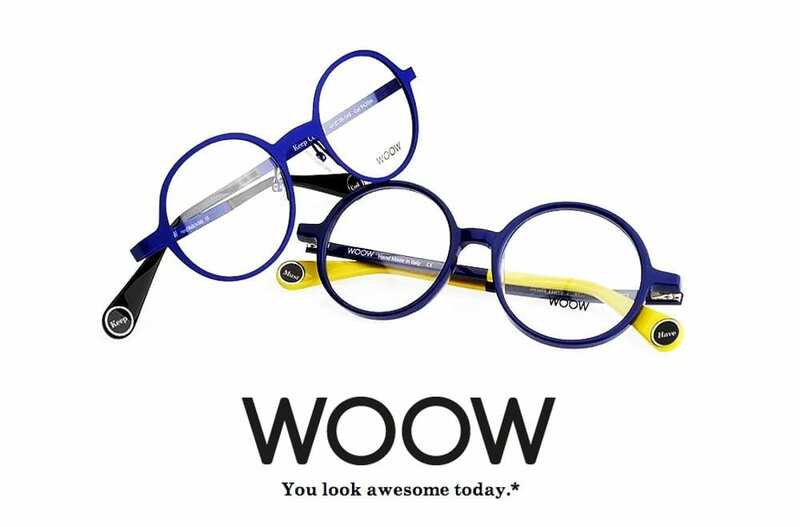 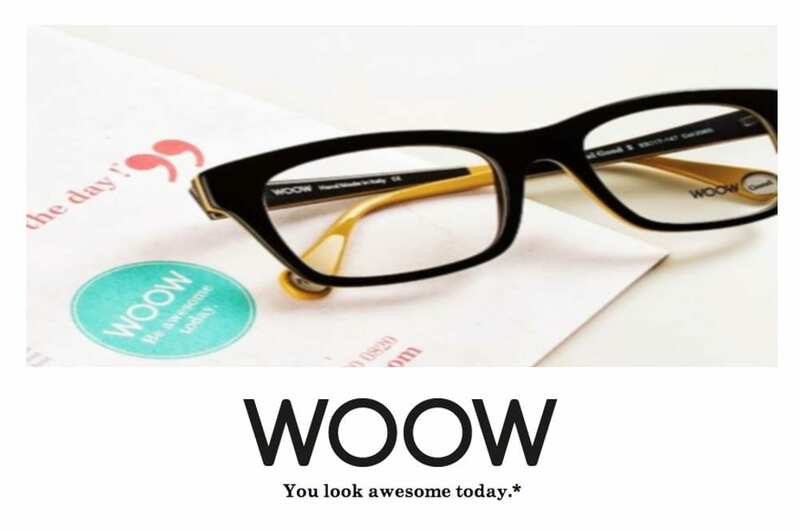 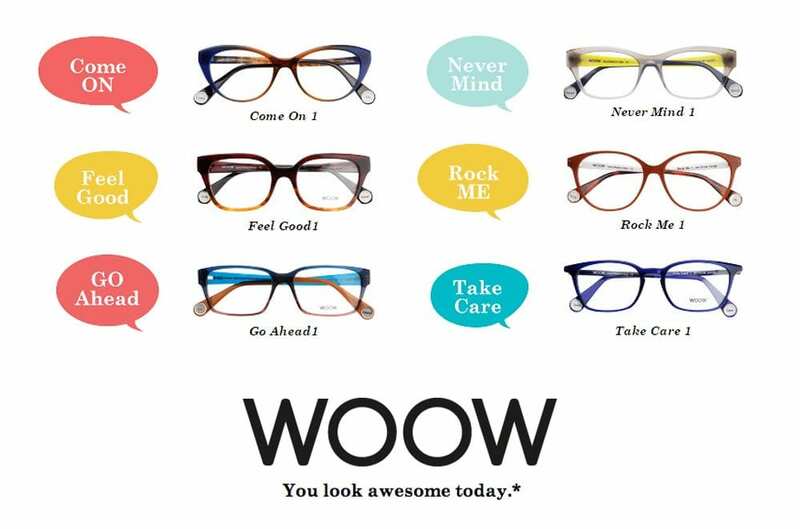 WOOW eyewear cares about you and brings you up a little more everyday with messages hidden behind your eyes. 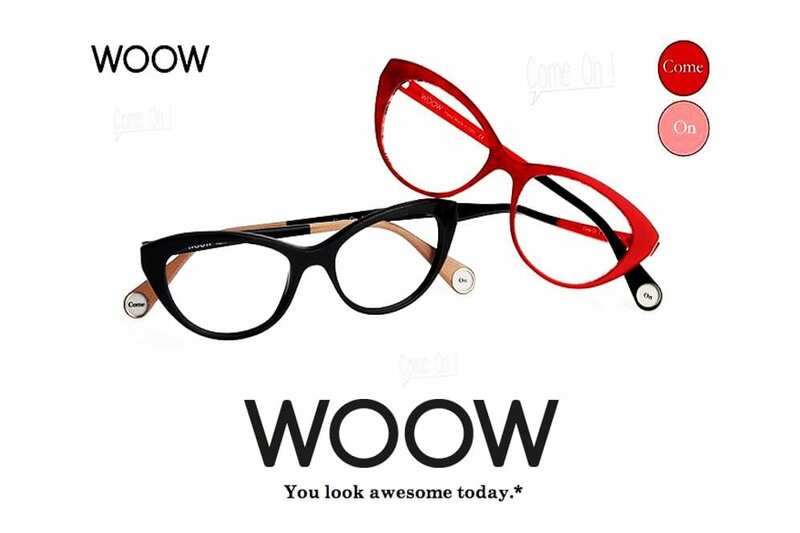 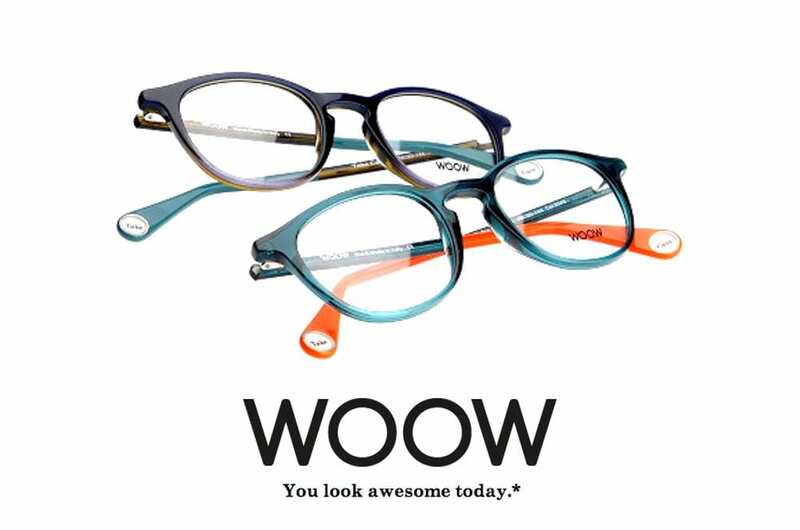 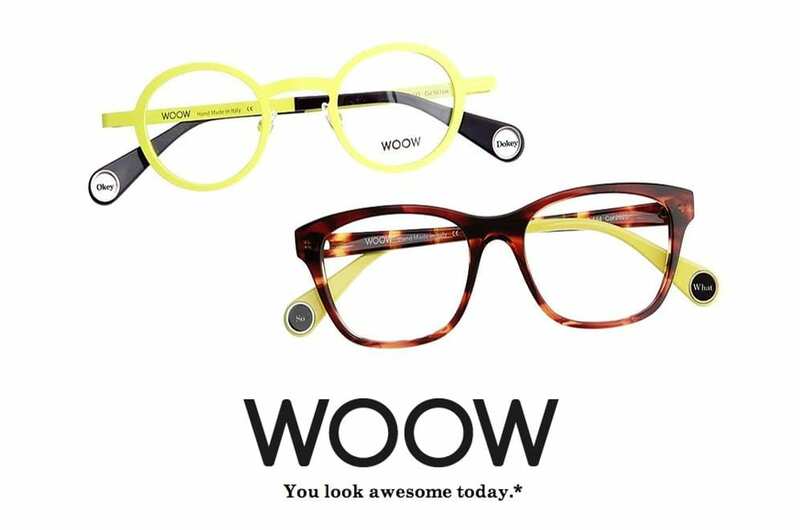 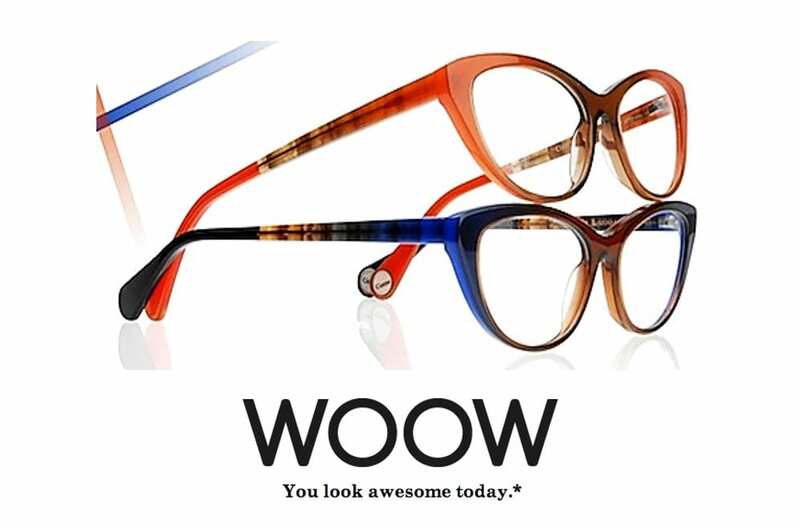 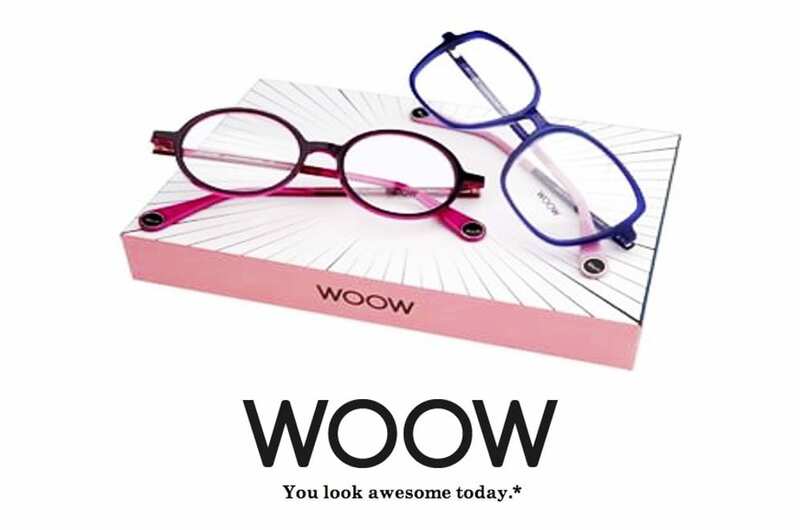 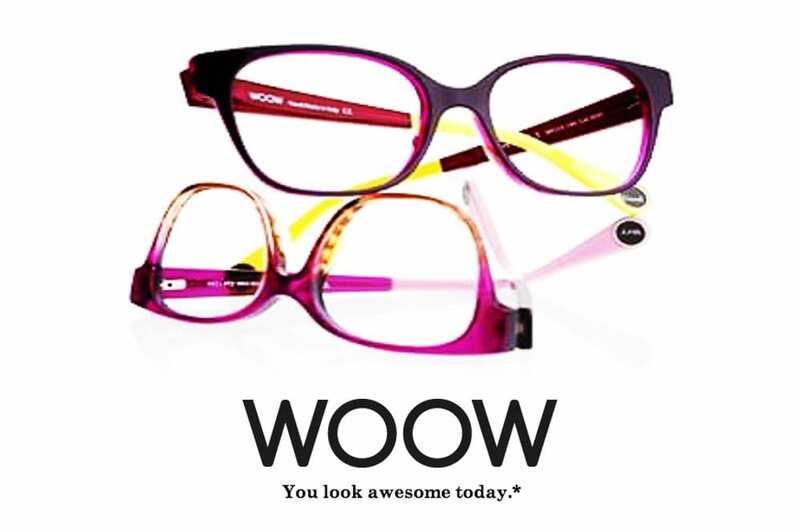 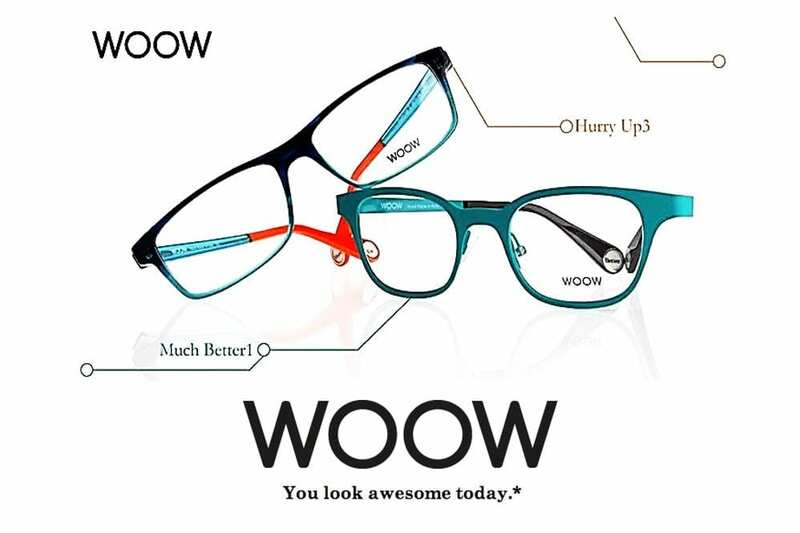 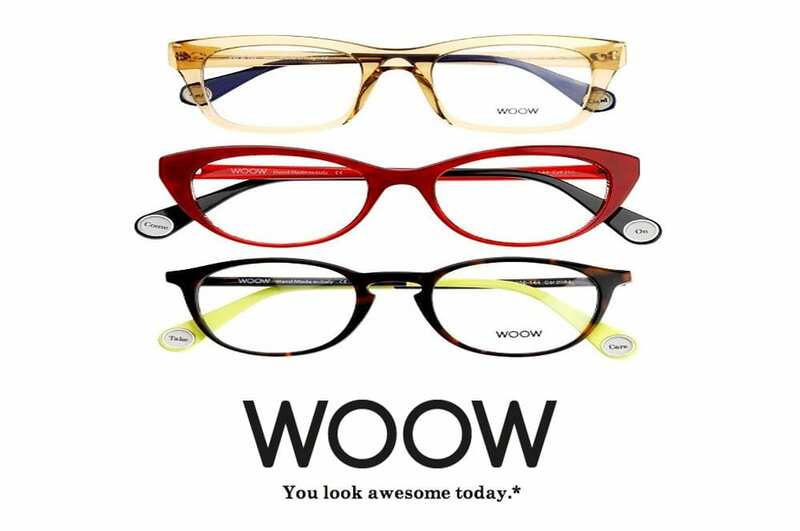 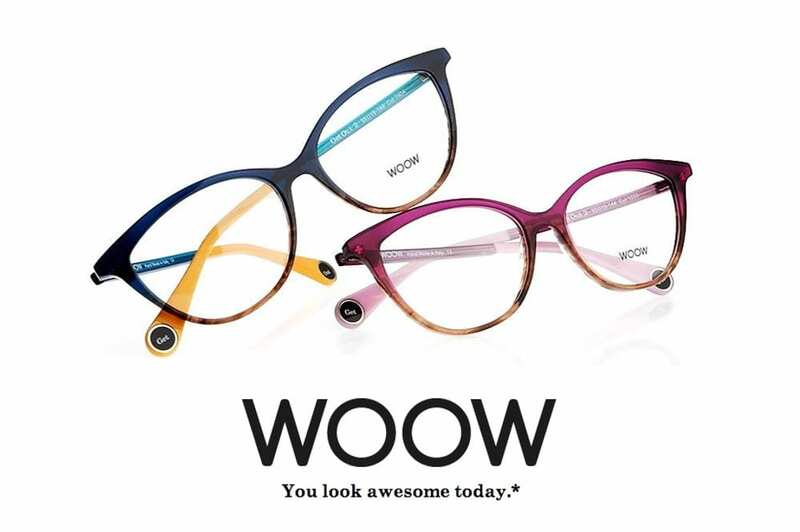 WOOW EYEWEAR collection at Malaya Optical. 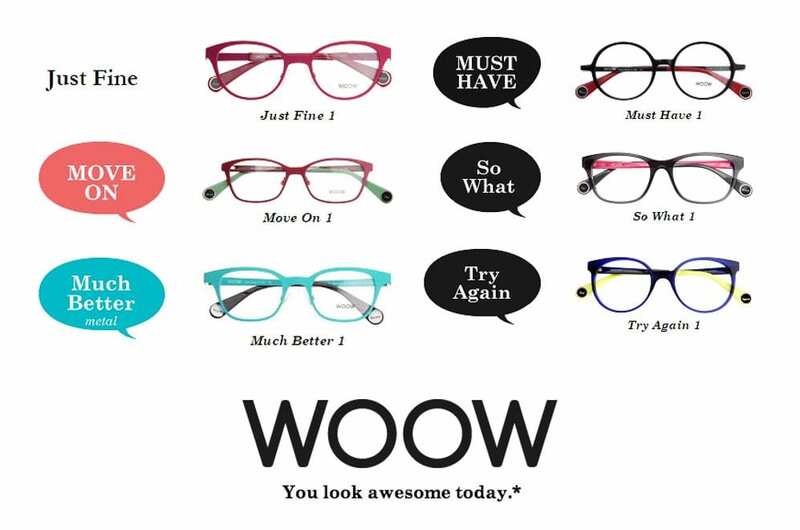 Take your time and lift your mood with the color range!